About Us – Southeastern Erectors, Inc.
Southeastern Erectors has been family owned and operated since its inception in 1972. 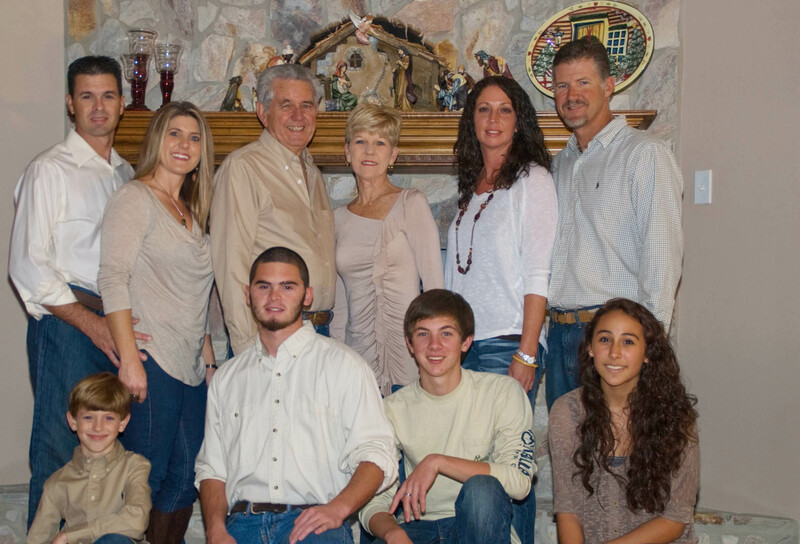 We have grown over the years and added new generations of family to the business. We believe in treating our customers like family and have become good friends with many people over the years who started as customers. Come find out why SEI has been in business for 46 years. Kevin, the son of Mac and E. C. Weaver, has been with the company over 15 years. He has worked in all aspects of the company and has a excellent understanding of what the customer wants and the most cost efficient way to provide it. Kevin is active in the community through his association with several Mardi Gras organizations, including the Ole Biloxi Marching Club. He is also involved with Smoking the Sound and assists with many other local events. Calvin M. "Mac" Weaver is one of the founding owners of SEI. Along with his father, he started the company in 1972. Mac has been a lifelong salesman of metal buildings and has stayed in the industry through many changes. His vast experience helps him make suggestions to customers that will save them time and money. Mac is active in the community through his assocation with several Mardi Gras organizations, including the Ole Biloxi Marching Club. He is also active in his church and regularly donates his time to assist in church rebuilding programs. Mac is also involved in several antique auto clubs on the gulf coast.